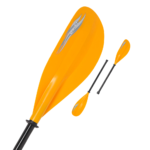 Tough asymmetric dihedral (V-shaped) reinforced nylon blades (Yellow or White colour). 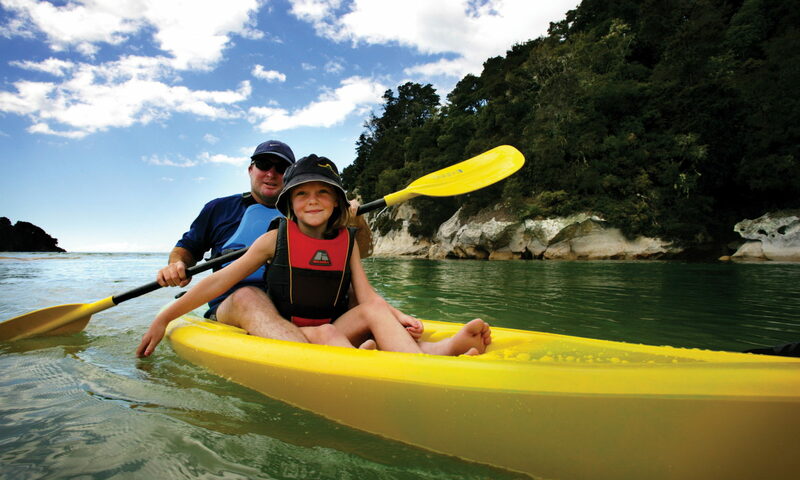 Advanced touring designs for all-day efficient paddling. Asymmetric dihedral blades made with tough glass-reinforced polypropylene. Fibreglass shaft. Moulded-in hand grip. Drip rings. 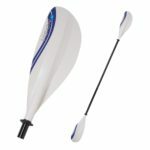 NOTE: All Originz paddles can be upgraded with a QuikLok system, so your paddle becomes a two-piece split, that is adjustable for length and feather. Perfect for travelling with your favourite blades. (extra $79).